Want a simple addon to slightly diversify gameplay in MCPE? 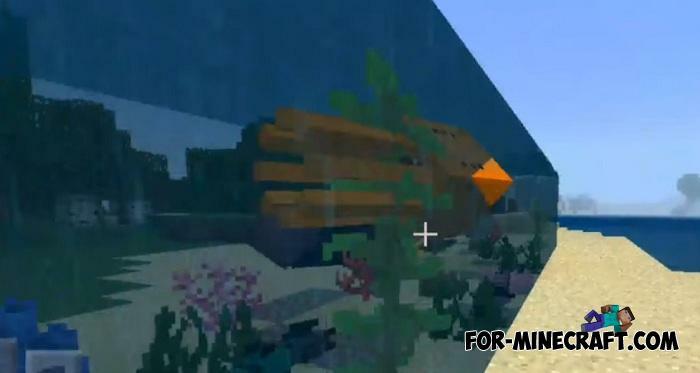 The Squids Addon adds 4 new squids that have the same shape, size and properties as vanilla one, but with one noticeable difference. 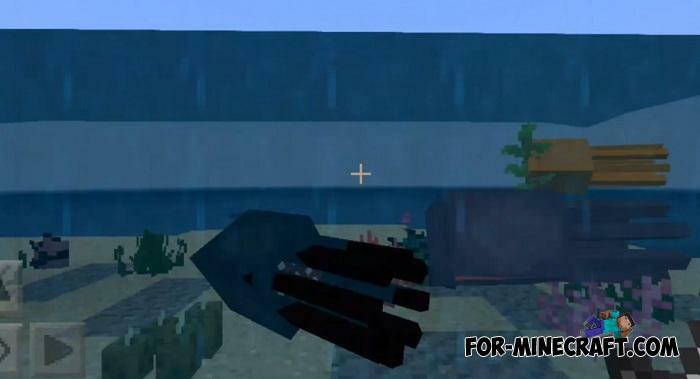 New squids are colored in different colors and drop the dyes belonging to their color. The impact on the game is minimal, new squids will only add a new way to get dyes and nothing more. 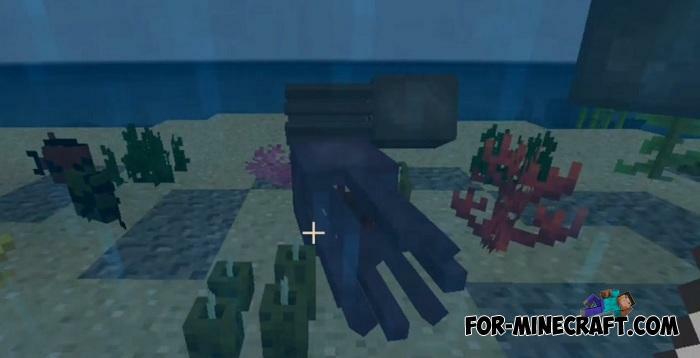 Squids retain their spawn parameters and appear in the water. 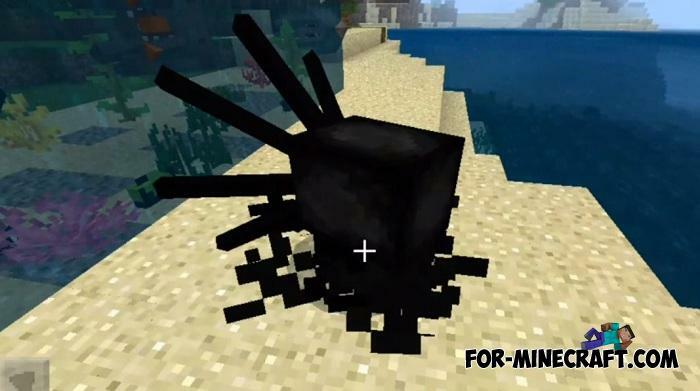 Look for them as well as standard ones or hunt them while waiting underwater. 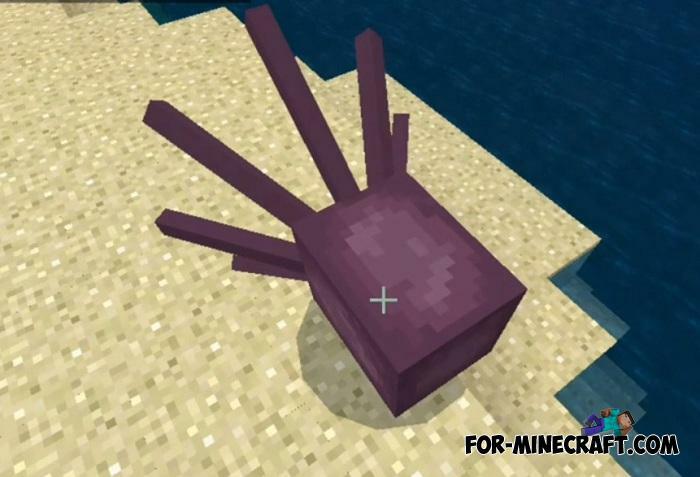 Colored squids will be the easiest way to extract dyes if you live near the sea. 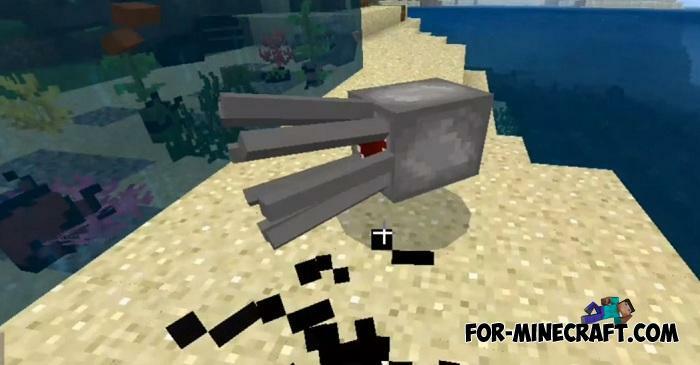 How to install the Squids Addon?